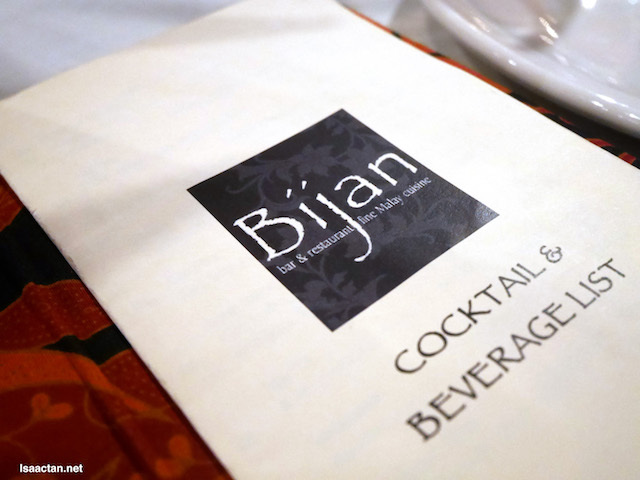 It has been a while since I last dined at Bijan Restaurant, and the last impression on the cuisine was a good one. This time around I was back there again to take advantage of The Entertainer's Buy 1 Free 1 promotion with a whole bunch of bloggers and friends. Bring out the fine Malay cuisine, I'm ready! Check it out below. Okay, these are really good, the Opor Rusuk from Bijan. 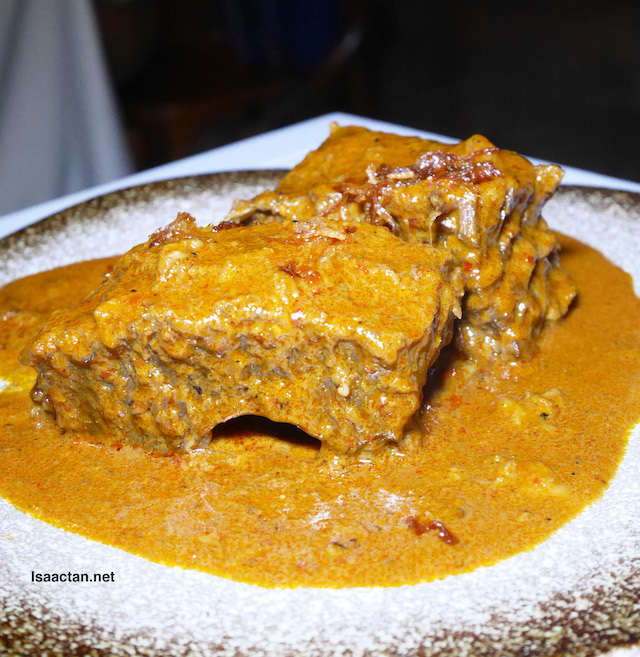 We have these really tender and flavourful beefs ribs slow-cooked in a thick gravy of aromatic spices, toasted coconut,palm sugar & coconut milk. How's that for indulging in some really good meat. 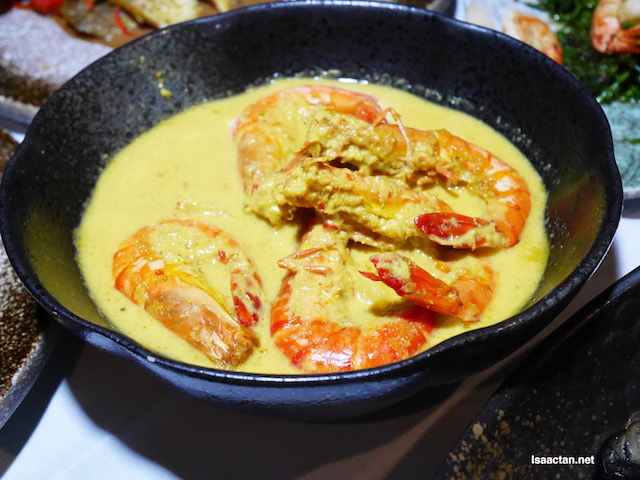 For prawn lovers, you'll do good to go for their Masak Lemak Udang dengan Nenas. Inside the bowl, we were served with rather tasty prawns & pineapple chunks cooked in a lightly spiced coconut milk. The prawns were fresh enough, easy to peel and consume. The sauce is tasty too, going well with our rice. Now this looks to be a nice fine dining style of presentation. We had the Kambing Berempah Sambal Dendeng which came looking real pretty. One of my favourite dish that evening, the baked Australian lamb loin is marinated in turmeric, lemongrass, ginger & spices, which is really good. 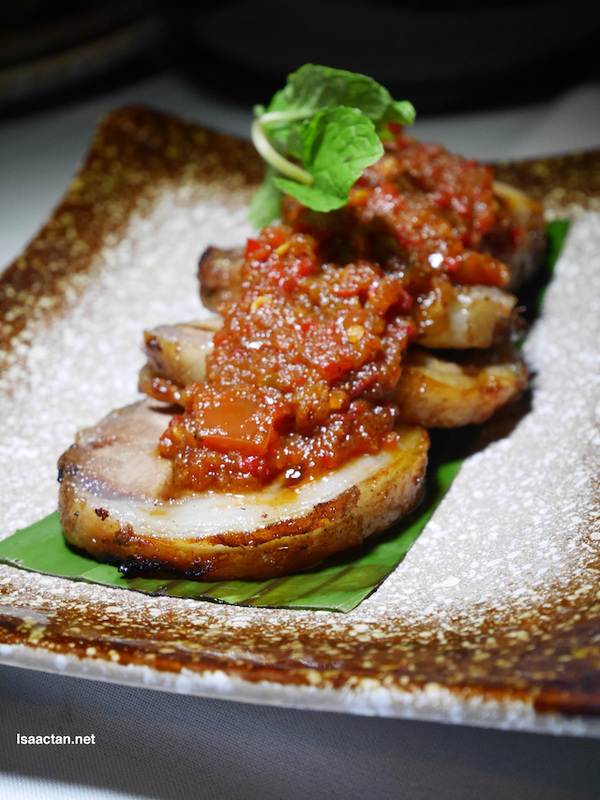 The sambal placed atop the lamb meat adds to that spice needed to fully enjoy this dish. Sweet and sour style, the assam / tamarind sauce makes all the difference in this Ikan Siakap Sos Asam dish. 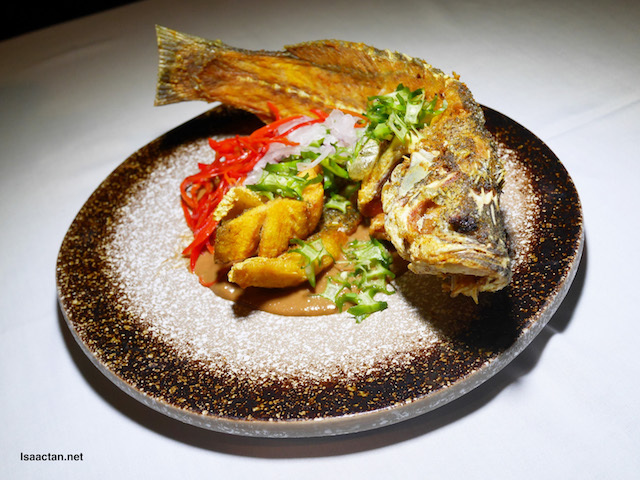 Deep fried seabass served with a tangy blend of peanut & tamarind sauce, slices of raw four angled bean, red onions & red chillies, I like how the fish was real crispy, going well with the accompanied sauce. 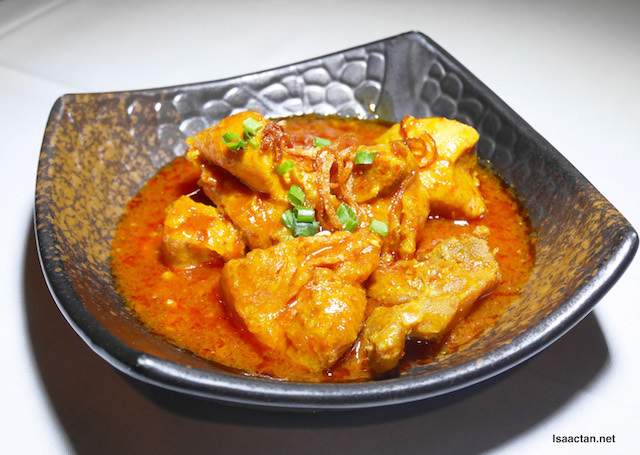 The Ayam Masak Merah was served next, a simple yet evergreen Malay cuisine dish. What's interesting is the chicken pieces were fried first before being simmered in a sweet & spicy sauce of chilies, tomatoes & spices. Lovely, this alone is all I need to have with my plate of rice and I'm all good to go! 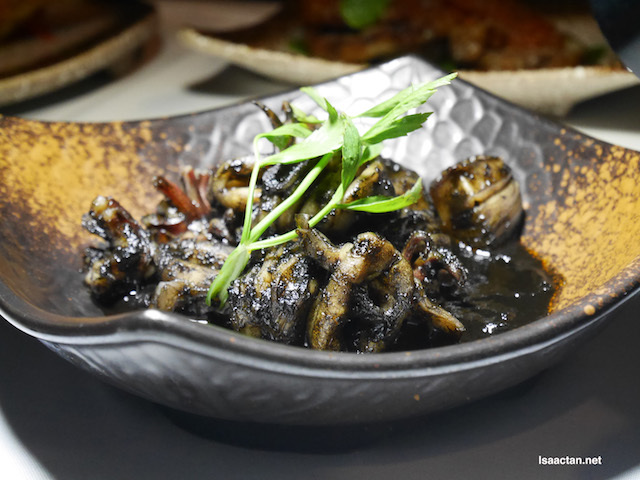 The Sotong Hitam Manis doesn't look like much, but the moment I tasted it's sweet black sauce, I'm in love. The squid is cooked with chilli paste, lemongrass & squid ink to give out a really nice fragrant sweet flavour. Bijan's signature dish would be their Pucuk Paku Goreng Tahi Minyak, so remember to order it if you're dining here. 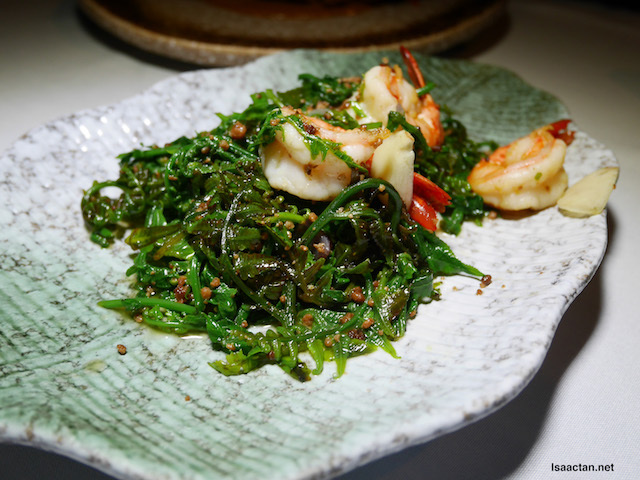 Wild fern stir fried with chilli, caramelised coconut & shrimps. The wild fern blended well with the chilli and caramelized coconut. Served with a good amount of shrimps on top, this dish went really well with our plates of rice. There's currently a Special price for readers to purchase Entertainer App with a further 10% discount off RM75 (normal price RM145). Use my Promo Code ENTERTAINER2. 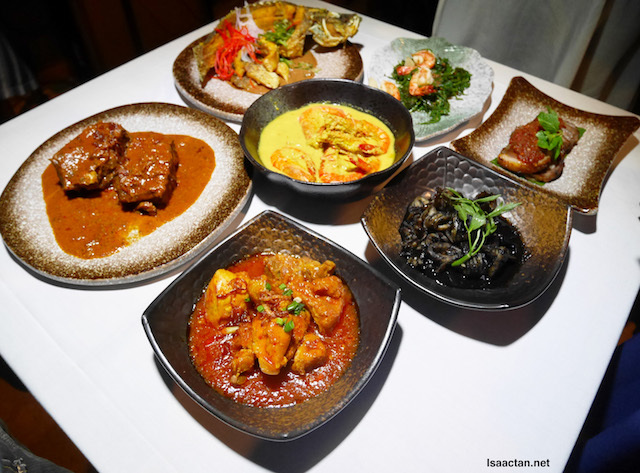 It was indeed a good end to a nice meal out at Bijan Bar & Restaurant Fine Malay Cuisine. Do drop by this restaurant should you be in the vicinity of Jalan Ceylon, KLCC or Bukit Bintang. My kind of cuisine! I know I'd love this place...a lot!!! love the concept of this cafe!